DETAILS: The cookout of hot dogs and hamburgers begins about 3 PM, with a bonfire possible later. This is a pay at the door event. The entire family, including kids, is welcome to attend. Guests are asked to bring a dish to share based on their last name initial (appetizer, salad, dessert—see website). Bring your own beverages, including beer and wine. 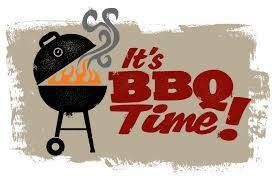 The Chicago Board will hold its Board meeting at 11 AM prior to the BBQ.